This is one of those smooth head nod joints. This is what we call a “Sunday Track”. Whatever you do on your Sundays you do to this, get some cleaning done, spark a L anything…ya’ll feelin it with us?? 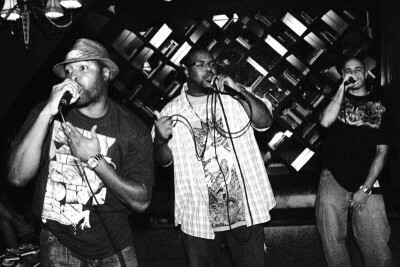 In April of 2010, Basic Vocab (JL Sorrell, Mental Growth and Tony Galvin) will return with their sophomore LP, A Better Way, which once is primarily produced by Tony Galvin (who has produced tracks for T.I., Young Jeezy, Trick Daddy, Trina and Nelly). After leaking “There You Are” f/Donwill (of Tanya Morgan) before the holidays, here is the second leak, “Prescription,” from Basic Vocab’s sophomore effort A Better Way.